What if… Your Neighbor Was an Organic Farmer ? What if… your neighbor was an organic farmer? A Des Moines-area developer is betting Iowans not only want to know the farmer who grows their food, they will also want to live next door to him. I would change “him” to “him/her” because there is also another trend that says women farmers are on the rise. The article doesn’t mention the location that the developers are considering. There is a realization that housing developers have moved away from golf courses because they are expensive to maintain. It is exciting to see this trend develop. I actually know two farmers who are in the process of building an organic farm and teaching center on 10 acres near Ankeny. 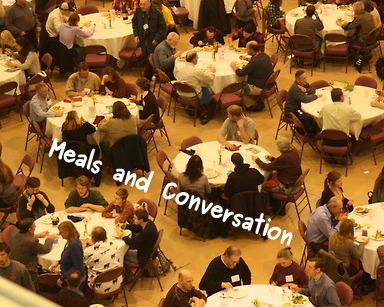 In fact, we had dinner them last night and had a chance to see their plans. As their story unfolds I look forward to sharing more. In the meantime we can all dream about these types of developments by looking at the ones that already exist. 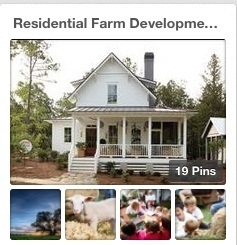 Check out the pins on our FarmerChefs Pinterest account.